There are many steps for you to complete during the wedding planning process and we are here to help you at every corner. During the months leading up to your wedding we are available to answer any questions you might have, such as: What wedding vendors do you recommend? When is the best time of day for photographs? What should I wear for engagement photos? Today is your day. Wedding day is all about the experience, so be sure to soak it all in. You’ve hired true professionals to capture your moments naturally so let us do the creative work we’ve been hired for and you soak in all the sights and sounds. 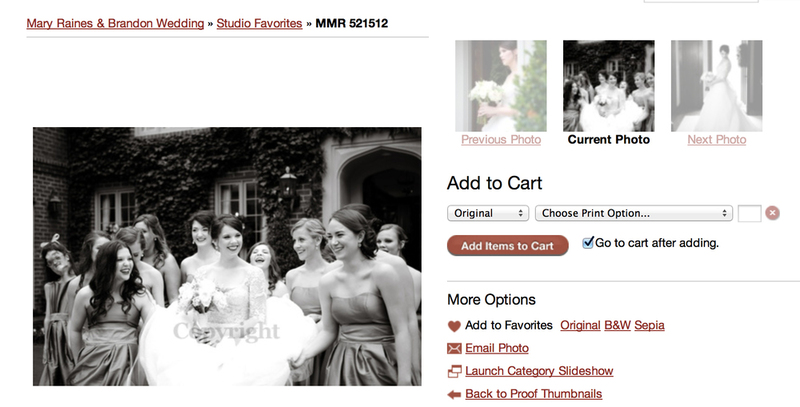 Your images will post two weeks after your day on our proofing site. This is a place for all your friends and family to relive the day. You can review all your images and order quality prints to keep forever. 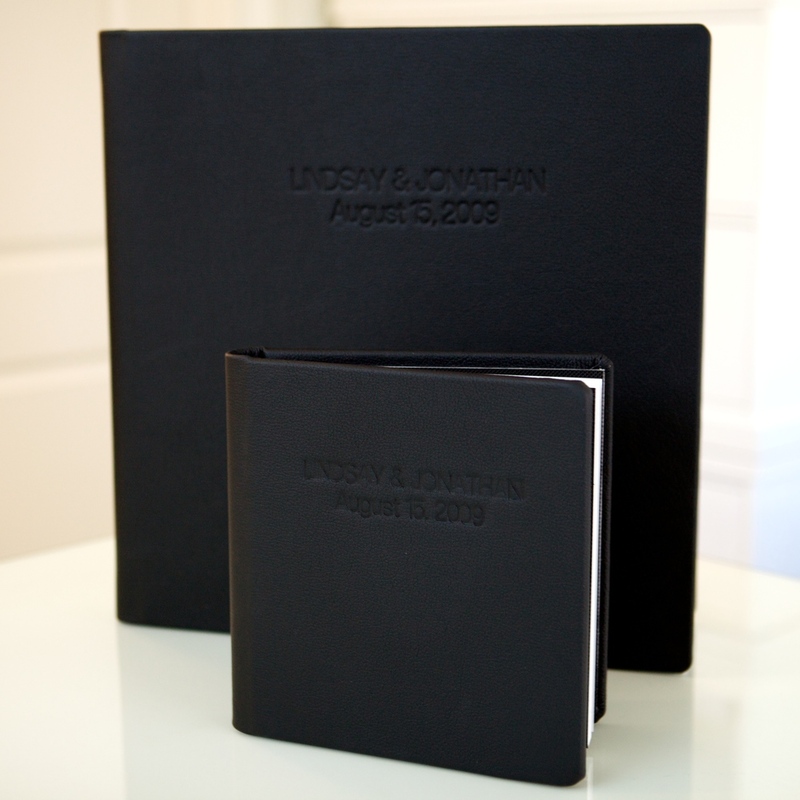 Our philosophy behind the wedding album is a simple and elegant design. We create a beautiful album layout that is artistic with a fresh and classic appeal to the viewer. We subscribe to the “less is more” mentality and have found it to be pleasing to the eye and a perfect compliment to your wedding day. On completion of the layout of your album you will see your day come to life again through the pages and images we have hand selected as our favorites. Before printing you will be able to approve and collaborate with us to insure an amazing family heirloom. Our expertly crafted wedding albums are handmade in Italy.